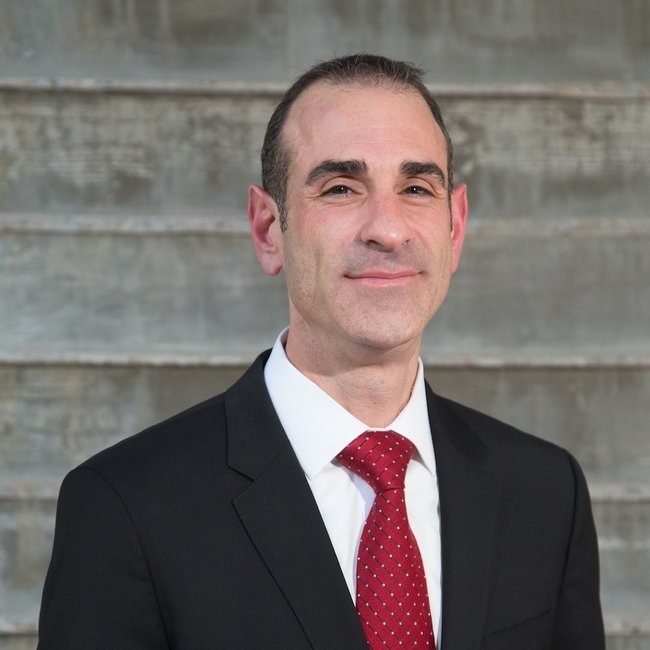 Christopher Corso the top attorney at the Corso Law Group can help you with any criminal case or traffic crimes that you may be dealing with in Arizona. Arizona is known for the strict driving laws, which is why it is important to have a professional and trustworthy traffic attorney in Phoenix and surround areas.Specializing in criminal defense, we are extremely familiar with how the legal system works allowing our team to give the best legal protection in all of AZ. Anything from drug crime, assault, aggravated assault, marijuana possession, homicide, and even criminal speeding. Corso is also the founder of the law group and was the former Maricopa County Supervising Prosecutor which allowed him to fully understand both sides effortlessly.